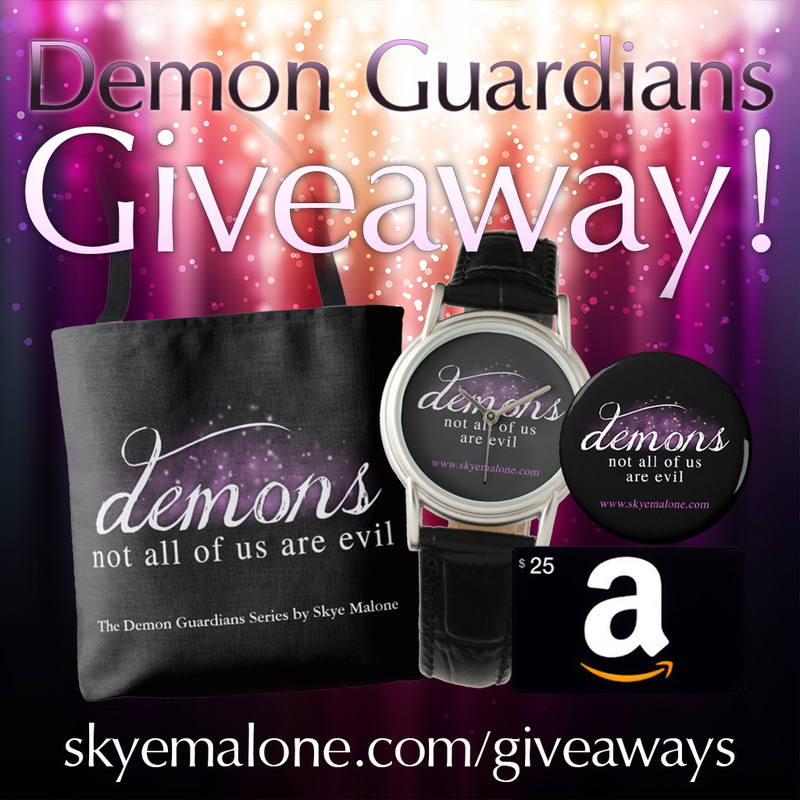 Giveaway to celebrate Desire Me: Book Two of the Demon Guardians! Subscribers to my mailing list get the best info, including giveaways, updates on books, new release announcements, and limited time sales. You'll also get a welcome gift! Do you want to be in the know? Join in by entering your email address below!